As this year's Kentucky Hospitals' Circle of Friends political action committee (PAC) campaign continues, many hospitals' local campaigns have seen great success! Each Kentucky hospital has a goal each year for their Circle of Friends campaign. The following 27 hospitals have already met their goals this year! Circle of Friends Online Contribution Form is Live! The 2018 Kentucky Hospitals' Circle of Friends political action committee campaign (PAC) is in full swing! Now, it's even easier to join the Circle with an online contribution form. The form is available in the Advocacy section of www.kyha.com. For more information, contact Pam Kirchem at KHA (pkirchem@kyha.com). The Kentucky Hospitals' Circle of Friends Political Action Committee (PAC) is currently distributing checks to Kentucky legislators throughout the state. The PAC has become a driving force in educating and advising lawmakers about health care legislation that affects Kentucky's hospitals and the communities they serve. Pictured are Representative Larry Brown (left), who met with Highlands Regional Medical Center Chief Executive Offer Bud Warman (right) at the hospital. 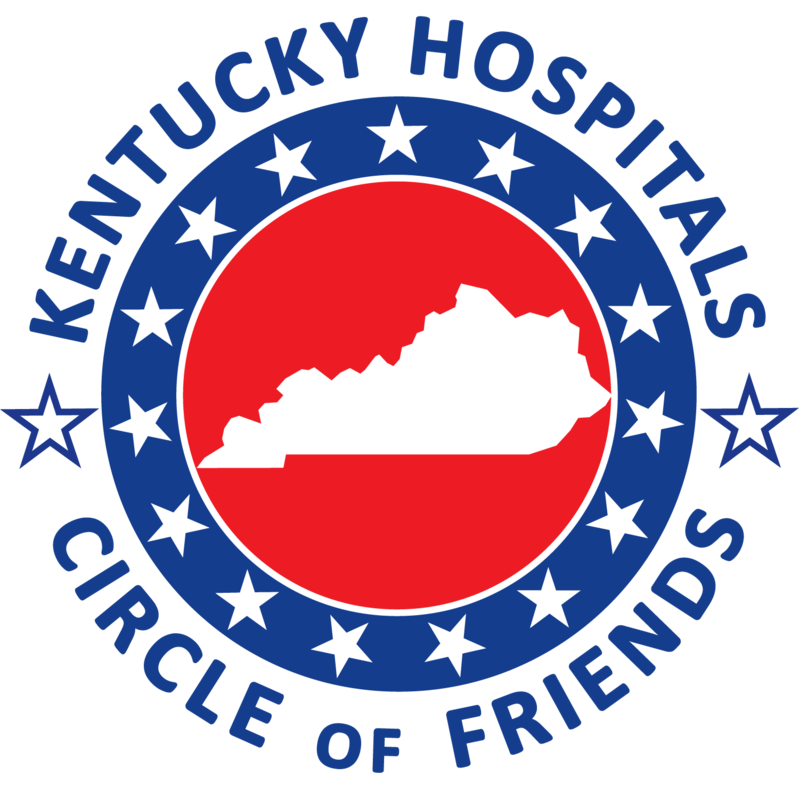 Why Should You Join Kentucky Hospitals' Circle of Friends? The Kentucky Hospitals' Circle of Friends (KHA's Political Action Committee) 2017 campaign is in full swing. Why should you join Circle of Friends? The online contribution form is temporarily unavailable, but you can use the printable form to make your contribution today. If you have any questions, please contact Sharon Perkins at KHA (sperkins@kyha.com). The Kentucky Hospitals' Circle of Friends (KHA's Political Action Committee) has a new commercial explaining the PAC and why you should join the Circle of Friends. This year's campaign is underway. Please visit https://www.kyha.com/CM/Advocacy/Circle_of_Friends.aspx to join the campaign and support hospitals today.